← 3D Printed Works Already Set To Be Featured In A World Class Museum! Find Jobs And Careers In 3D Printing! We have added a new page to our website! 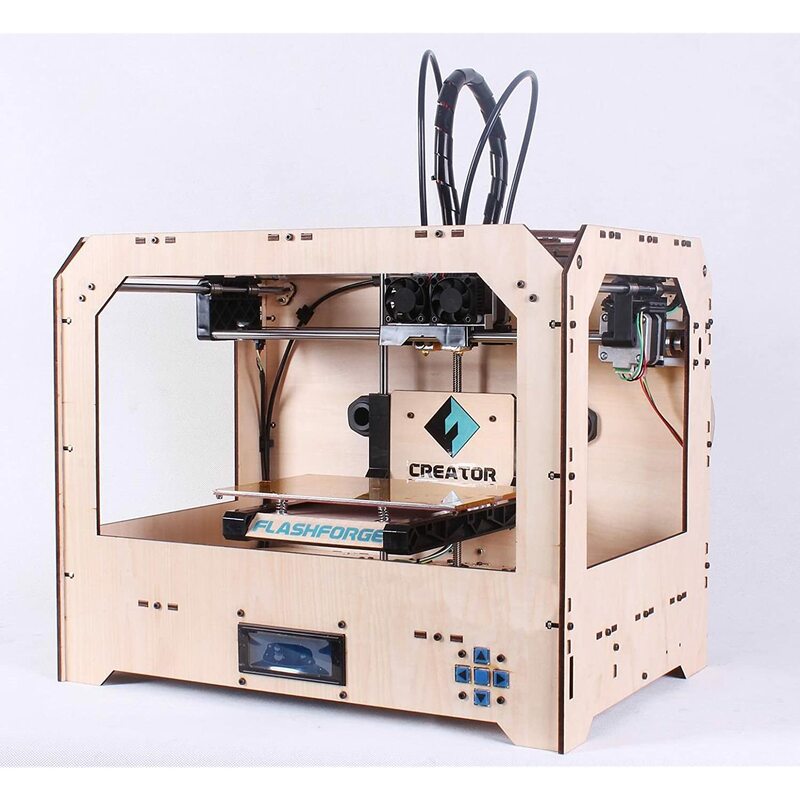 This entry was posted in Announcement and tagged 3D Printing Jobs, allabout3dprinting.com. Bookmark the permalink.